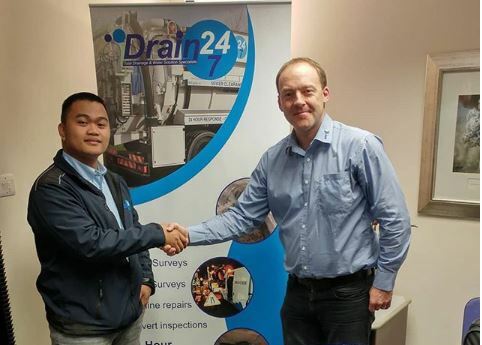 BOREHAMWOOD, England, November 12, 2018	(Newswire.com) - During November 2018, leading drainage company Drain 247 was pleased to learn that they have gained SMAS Worksafe certification. 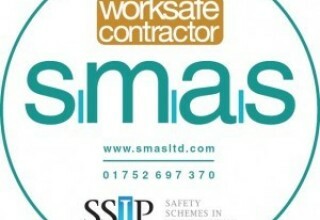 After a diligent, strict process of auditing, Drain 247 achieved SMAS Worksafe certification (www.smasltd.com). They were required to meet the SSIP core criteria which are recognised by both the HSE (Health and Safety Executive) as well as other SSIP accreditation schemes. We were very proud to add SMAS Worksafe Certification to our list of other certifications and to be recognised as meeting H&S and other SSIP core criteria. 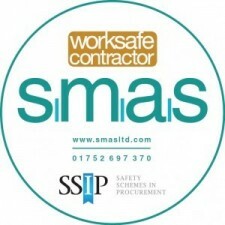 SMAS is a member of Safety Schemes in Procurement, SSIP. They are a Health and Safety Assessment organisation that takes great pride in our professionalism, customer service and efficiency. All assessments are undertaken in-house allowing SMAS to offer a consistent standard across assessments. Minimum required standards are assessed against a clearly set out list from the SSIP Core Criteria. By meeting the SSIP Core Criteria, this demonstrates that Drain 247 is very serious about health and safety standards and possess and deploy an effective Health & Safety Management System. This ensures that any work Drain 247 is engaged with is within reason and practicality, carried out without risk to health and safety. Drain 247 has a plethora of other accreditations and memberships which reflect their commitment to excellence and desire to providing the very best service within the drainage industry. Importantly, Drain 247 are UKAS accredited for 9001 and 14001 – which many other drainage companies do not possess. They are also current members of the National Sewerage Association (NSA), Constructionline, CHAS, Environment Agency, the SSIP, Achilles, UVB, NADC and Association of Drainage Authorities (ADA). 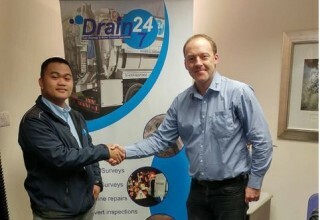 Drain 247, having a long-standing name, has built an outstanding reputation providing customers with an unchallenged benchmark for quality, safety, experience and rock-steady professionalism. 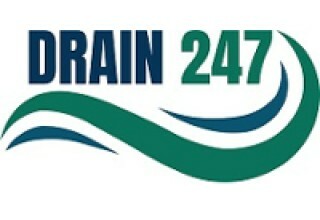 Drain 247 provide drainage, CCTV inspections, drain lining, excavations and more. From their Borehamwood headquarters, they serve domestic, commercial and industrial customers both locally and all over the U.K.
For more information about Drain 247’s products and services, please visit https://www.drain247.co.uk.